If you can dream it, we probably carry it. 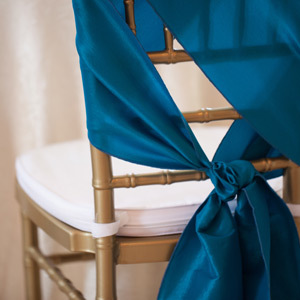 Please contact us for your chair sash or band selection. 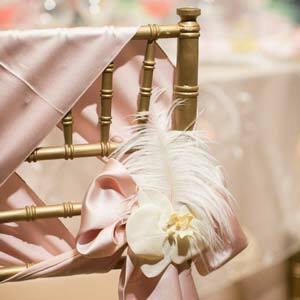 View more of our chaircovers or shop our entire collection.